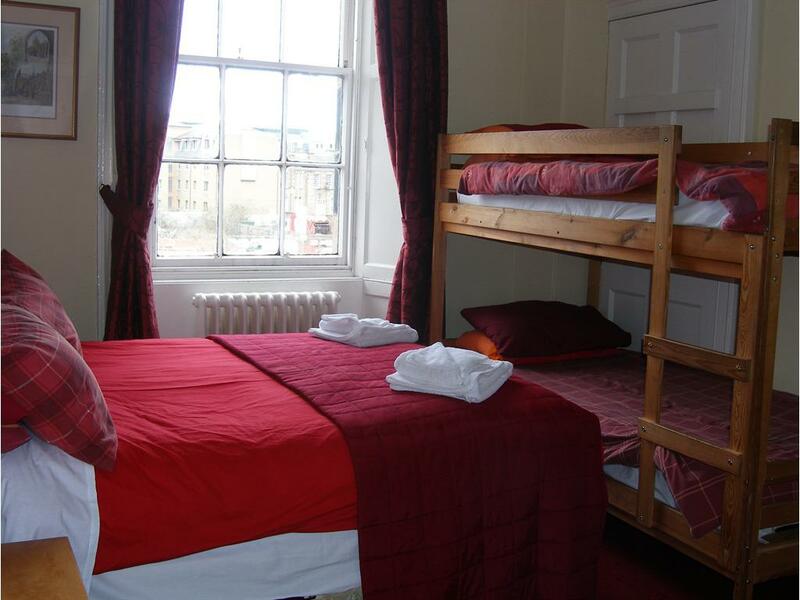 Braveheart Guest House offers high quality Bed and Breakfast accommodation to visitors eager to stay in the heart of Edinburgh, Scotland's historic capital city. 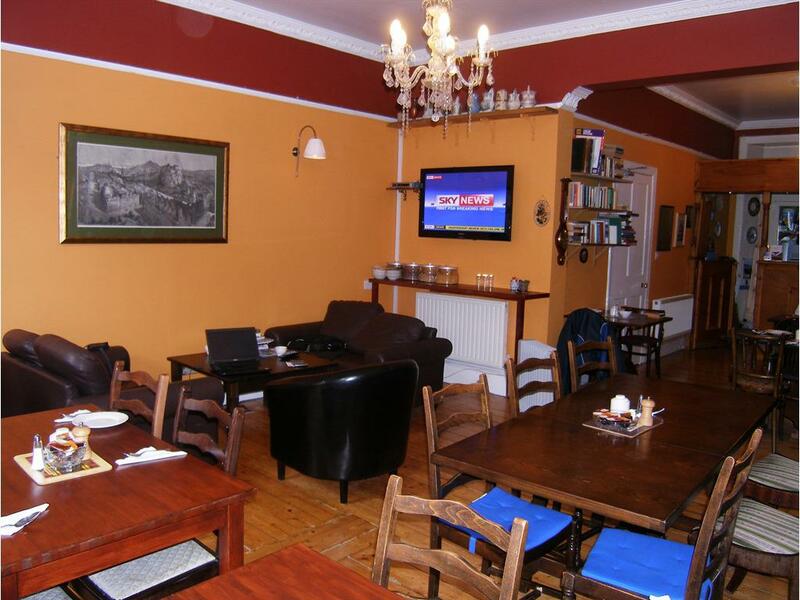 Located in the vibrant city centre which is full of restaurants, bars, hotels and theatres. 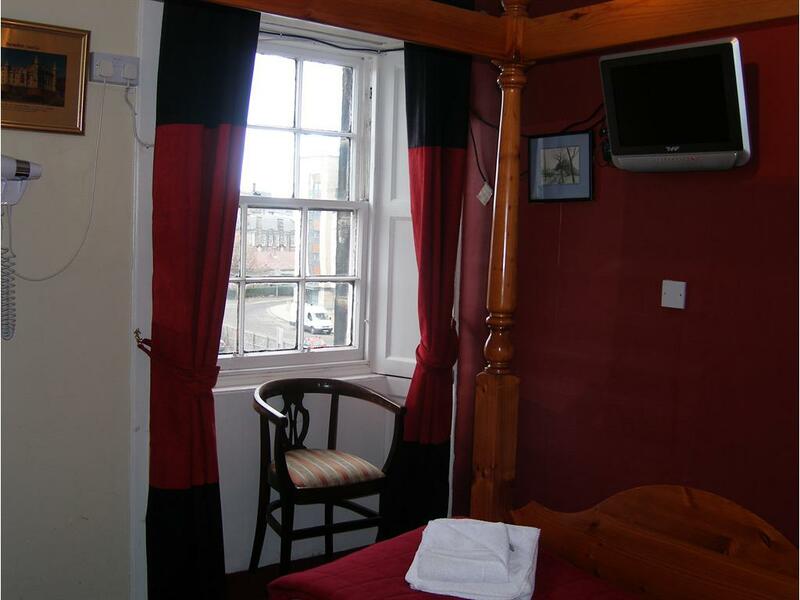 Braveheart Guest House is perfect if you are planning to visit the Royal Mile, Holyrood Palace - or the stunning Edinburgh Castle. 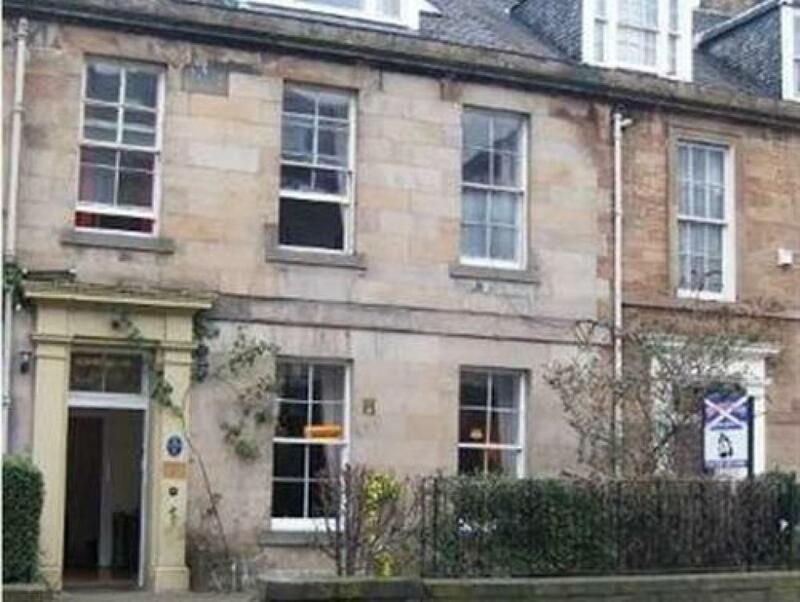 Braveheart Guest House was built in the eighteenth century. 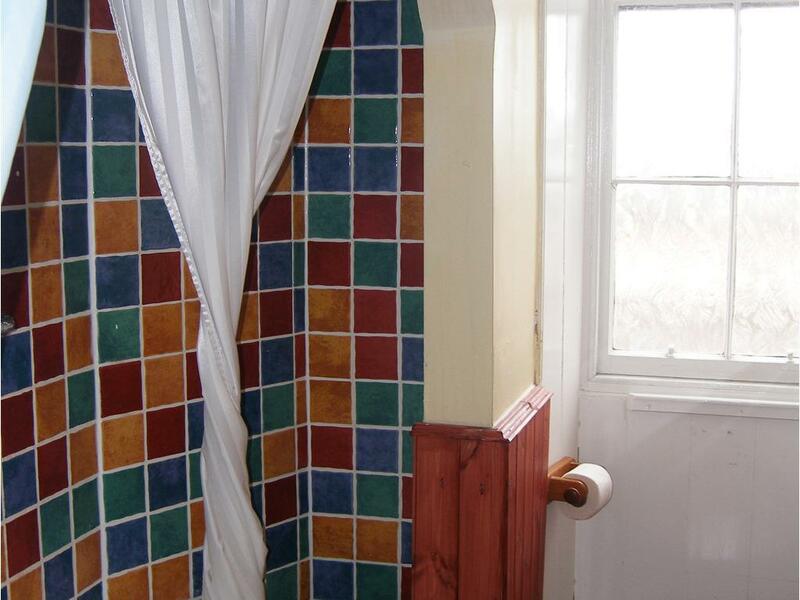 The Guest House has three floors and 17 rooms, of which 15 are en-suite. 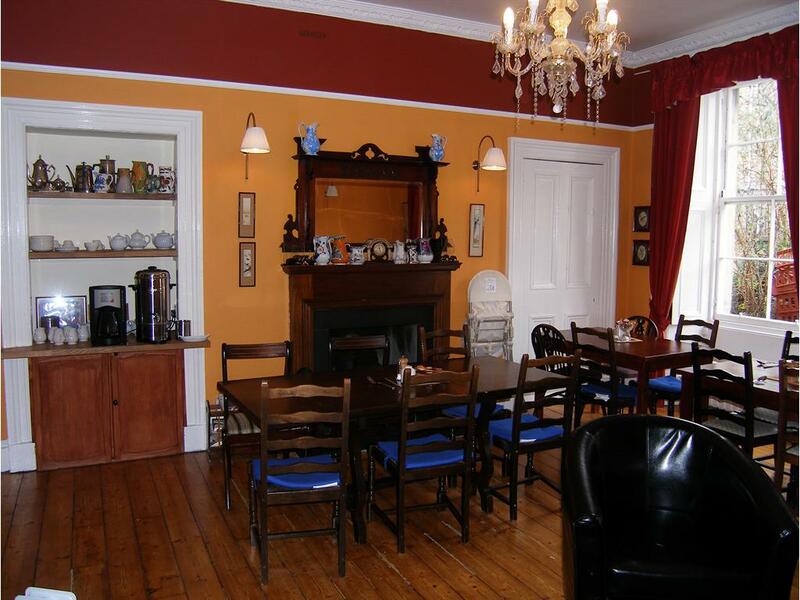 It has a spacious dining room where breakfast is served in the morning Only two parking space available which cost £8 per night per space and booking required. Breakfast: Monday to Sunday 8 to 10 am Xmas day: On 24th and 25th closed. New year day breakfast 9 to 11 am. 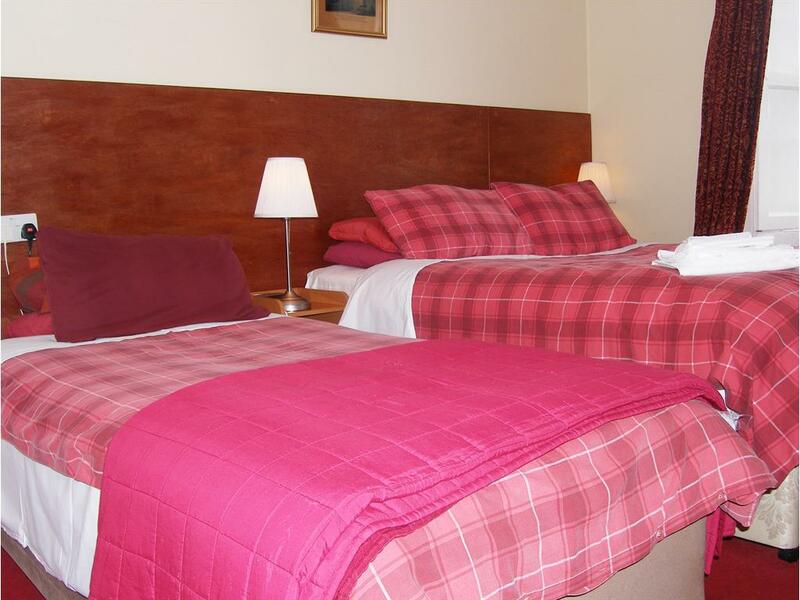 No service Braveheart Guest House operates to 3* standards offering clean comfortable accommodation at a reasonable rate. 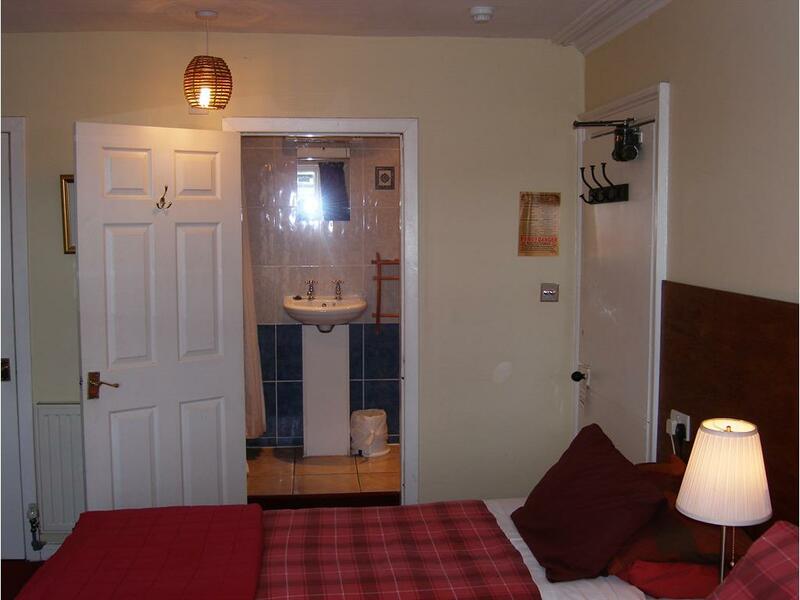 Most rooms have en suite shower and toilet facilities, digital TV with free view, courtesy trays, hairdryer and ironing boards on request. wifi access is available at no charge. 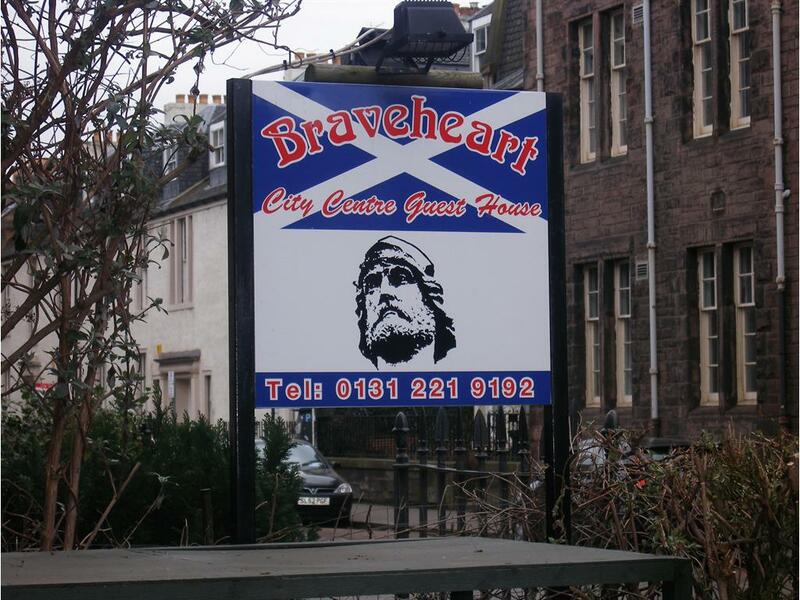 Braveheart Guest House is open all year. 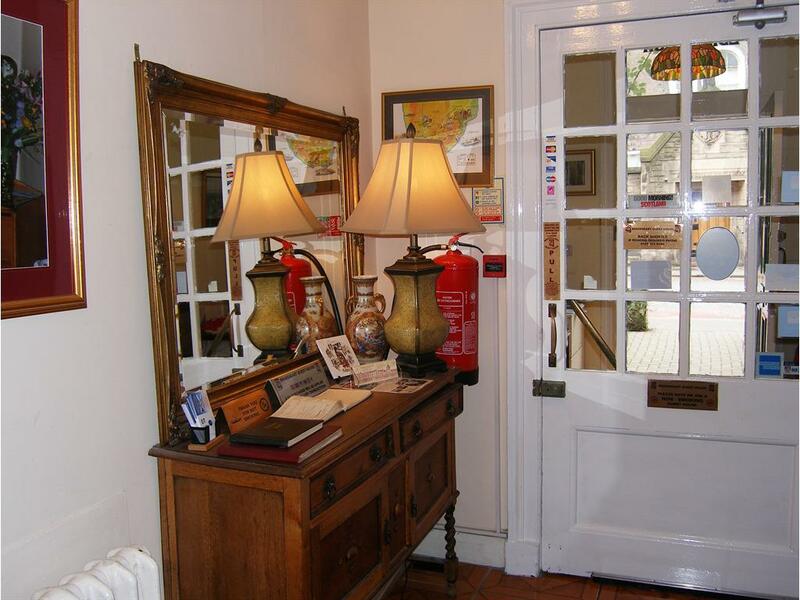 We are classed as a City Centre Guest House and in easy walking distance to most places of interest. 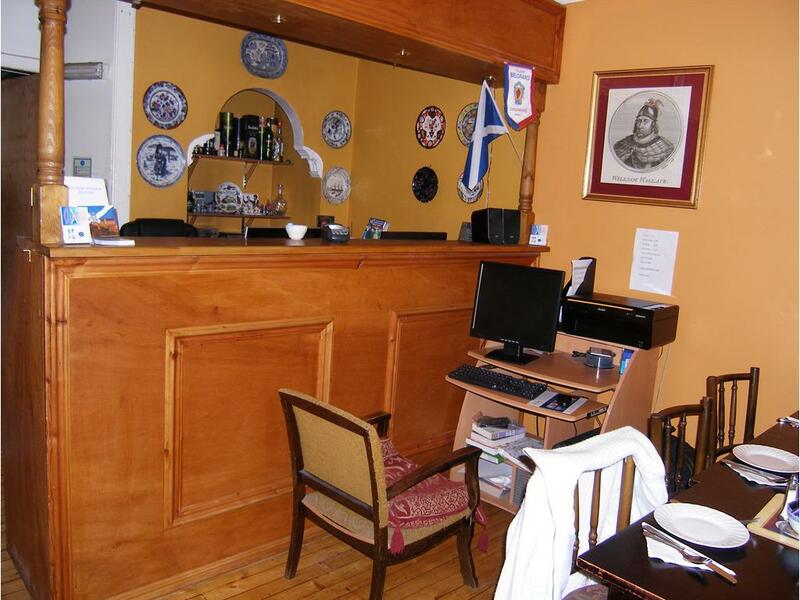 Limited parking facilities are available - Whether on holiday, business, or just wanting a break in the splendor of Scotland's Capital BRAVE HEART GUEST HOUSE is here to WELCOME YOU and make sure your stay is a pleasant holiday. Our house is Georgian house dated 1814, there is no lift and we have over 30 steps, please do not book if you have problem with steps. 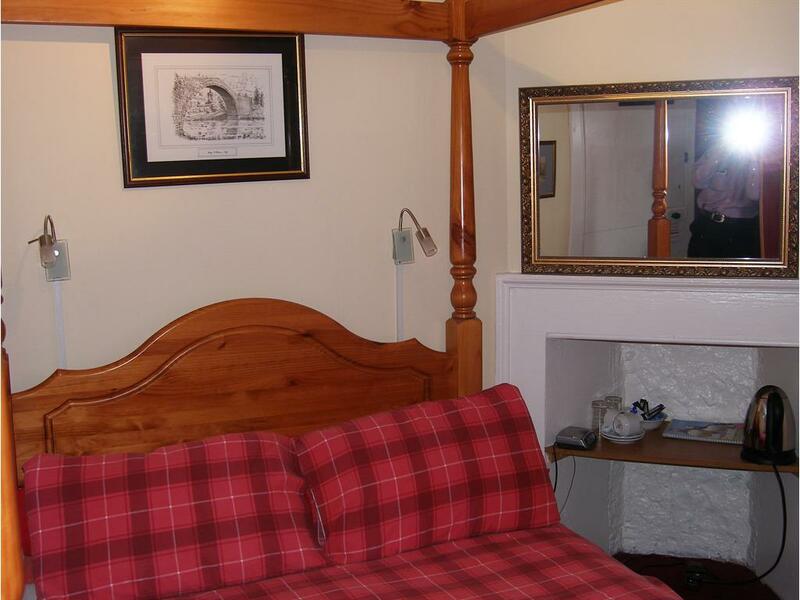 We only have one small double room en-suite Room 1 on Ground floor. Two night stay to walk around old city and visit with friend. Great location.